What does the IKMF offer? 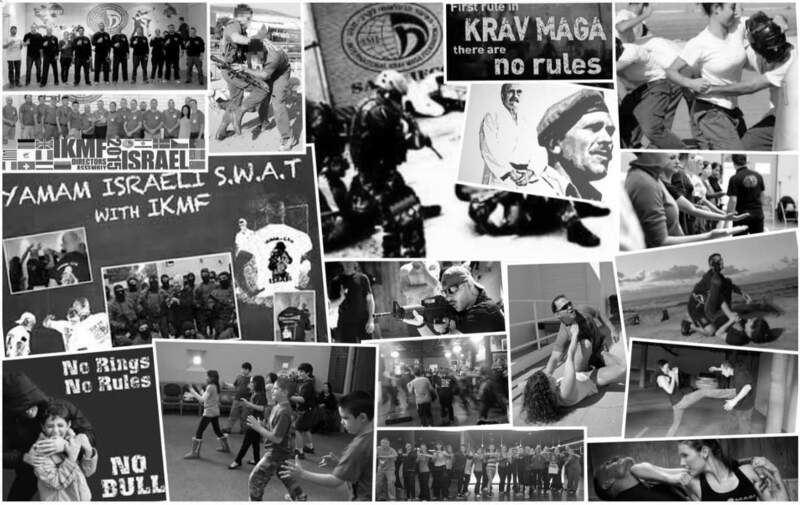 International Krav Maga Federation (IKMF) is the largest association in the world, a large family, represented in over 40 countries. Classes in the head quarter of Bern. The offer ranges from beginners, advanced, children and women classes up to security personnel. Our expert team is trained to the highest standards. You acquire self-defense techniques, but also the handling of the physical confrontation (combat). These two components are essential to ensure effective protection for you and others.